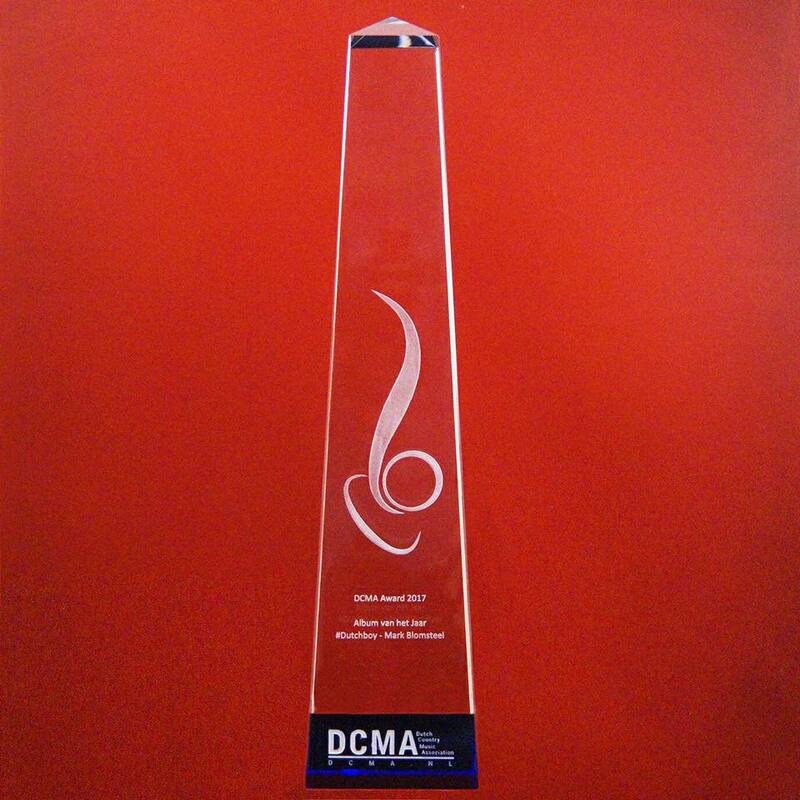 I can proudly announce that I’ve won 2 Dutch CMA Awards last night! ‘#Dutchboy’ was crowned ALBUM OF THE YEAR and 5 years after ‘What’s That Cowgirl See In Me’ in 2012, ‘Lived & Gone To Heaven’ won the award for SONG OF THE YEAR! I’d like to thank all of you for voting for me as well as everyone involved in the process of creating the music. To name a few: Producer Fred Vail, engineer Sam Martin, bandleader and guitarist Chris Leuzinger, one of the writers of ‘LIved & Gone To Heaven’ Kurt Hagan and bandleader in Holland Tom Ensink, Humphrey Saalberg for picking up the awards for me in my absence and I can go on and on! These Awards are for you all as well!! Thank you very much!! Lastly I’d like to congratulate all my fellow artists for their award nominations and wins! 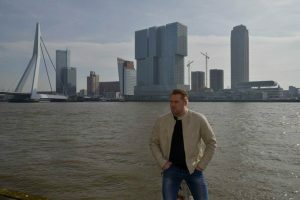 Thank you Dutch Country Music Association.